Bojack Horseman director and amazing Canadian, Aaron Long, makes cartoons when he’s not making cartoons. 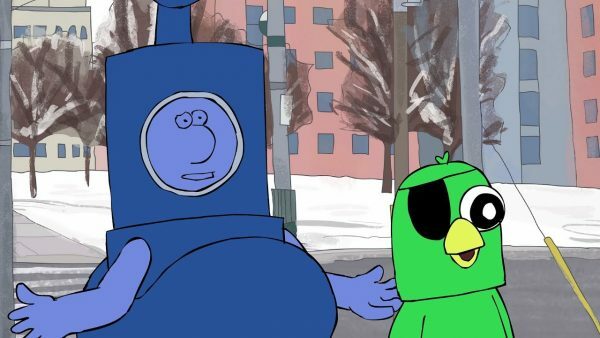 If you’re not aware of the adventures of Sublo and Tangy Mustard, you’re about to be. This entry was posted on Monday, March 26th, 2018 at 1:52 pm	and is filed under showcase. You can follow any responses to this entry through the RSS 2.0 feed.